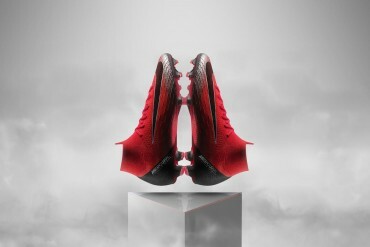 After killing it with the design of the new Nike Mercurial Superfly CR7, the Swoosh are kicking things up a notch as they show us how Cristiano Ronaldo acquired his new football boots, and his ‘Out Of This World’ preparation for El Clasico. 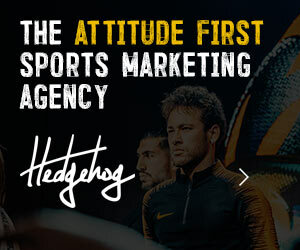 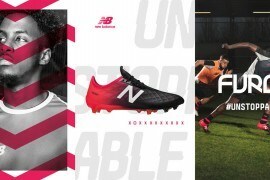 It is, of course, a highly stylised ad for football footwear so as soon as the Portuguese skipper slips his feet into his new boots, Ronaldo gains super powers as he races around the world getting ready for Real Madrid’s match up with Barcelona. Leaving a fighter jet in his dust and smoking a police radar gun are just a couple of the feats Cristiano accomplishes in his new signature football boots. 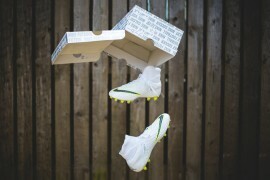 All in all, it’s another timely piece of slick visual marketing from the Swoosh. 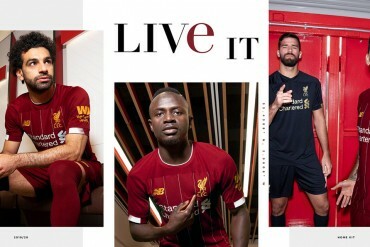 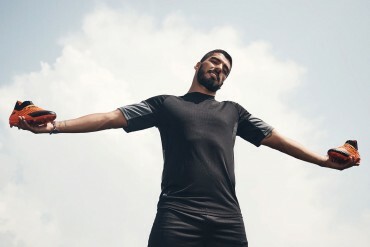 On the back of the ‘Risk Everything’ series in the summer, it seems Nike have developed a taste for making their players larger-than-life and super-heroic. 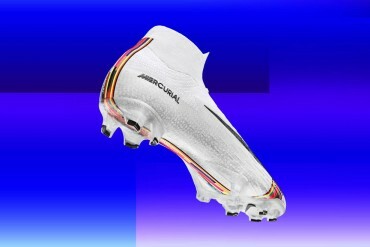 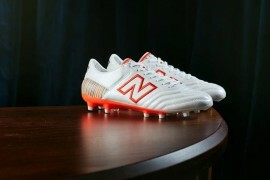 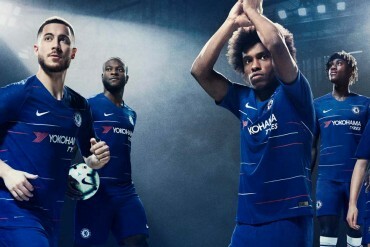 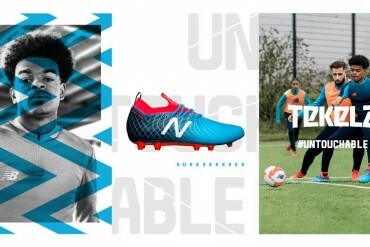 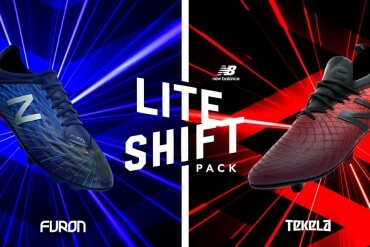 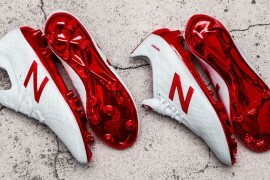 But the real crusaders are Nike’s PR department – who have managed to launch an all-new boot and a super-stylish short in the 72 hours preceding the most anticipated match of the Spanish football calendar.